The new GARDENA EasyCut Li hedge trimmer with integrated battery ensures maximum freedom of movement in every application. As well as being incredibly lightweight, this device is also the perfect companion for small gardens. GARDENA demonstrated its pioneering spirit as early as 1973 with the introduction of the first Cordless Grass Shears, and continues to develop this technology further. 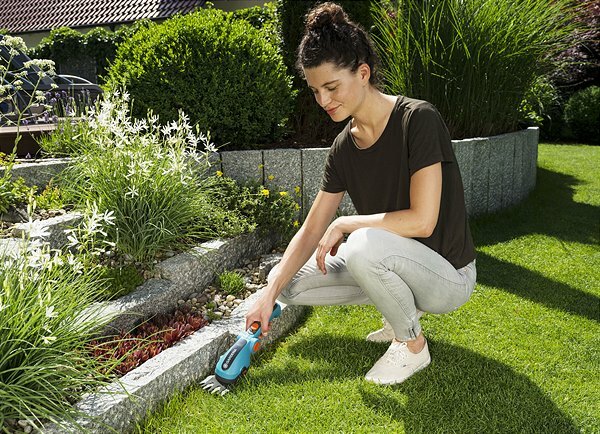 For 2019, GARDENA is revising its range of popular cordless grass and shrub shears. Thanks to their long-lasting battery, all models can be handled with a considerable degree of flexibility. An LED display indicates the battery status at all times. 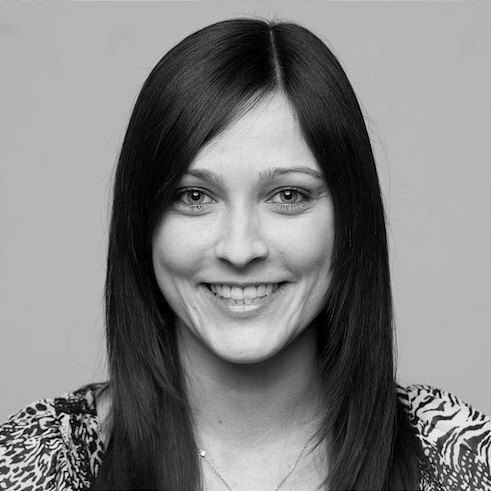 Depending on the model, the devices have a running time of 50 to 80 minutes. Their compact design and light weight make them the perfect companion for lawn edge maintenance and regular topiary trimming. The Battery Grass Shears ClassicCut Li have an ergonomically designed handle with an integrated release button for simple and comfortable operation. The quality blades achieve perfect cutting results, can be released with just a push of a button and can be replaced with ease — without the need for any tools whatsoever. The GARDENA ComfortCut Li grass shears are also equipped with a tiltable handle that can be adapted to the hand position that is most natural to the user. The devices are extremely versatile when part of a set with the interchangeable shrub blade. The plug-in wheels and telescopic handle allow the user to perform cutting tasks in comfort with an upright posture. 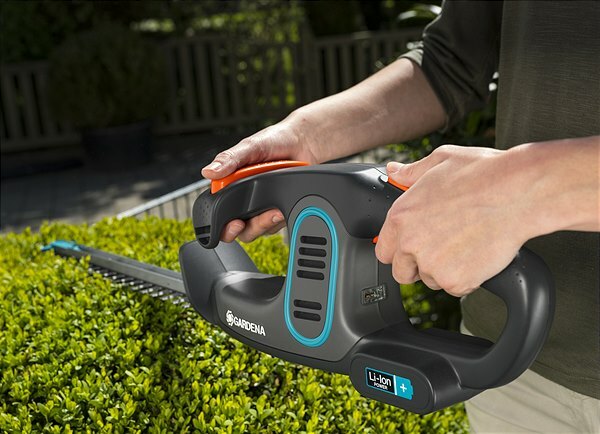 The new GARDENA SmallCut Li-23 R cordless trimmer is perfect for trimming lawn edges or cutting grass in hard-to-reach places. The device is extremely lightweight and is comfortable to hold thanks to its ergonomic handle and additional handle, while the RotorCut cutting system ensures exceptional cutting results. 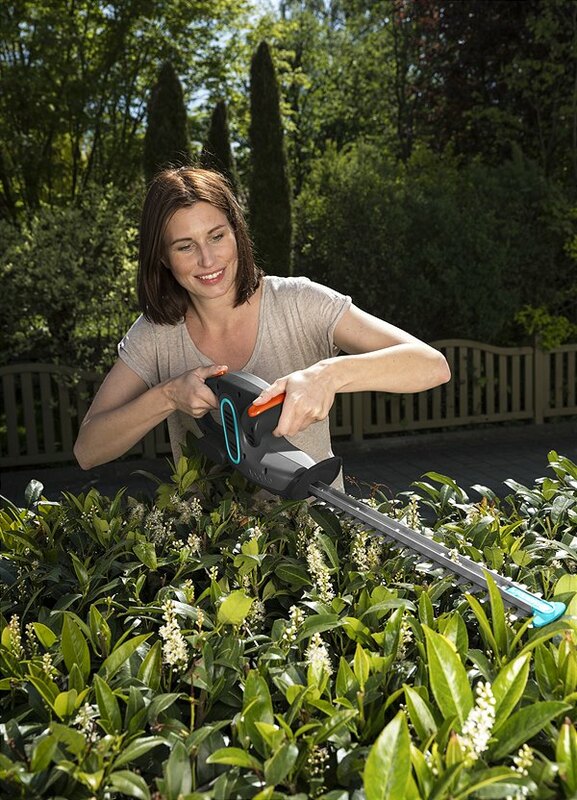 With a cutting diameter of 23 cm and a running time of up to 40 minutes, the easy-to-use SmallCut Li-23 R is ideal for smaller gardens. An extremely lightweight yet powerful integrated battery and precise cutting results give the new EasyCut Li cordless hedge trimmer an impressive edge. The device is fitted with a 40-cm-long knife and fits comfortably in your hand in any cutting position thanks to its ergonomically designed handles and perfect balance. 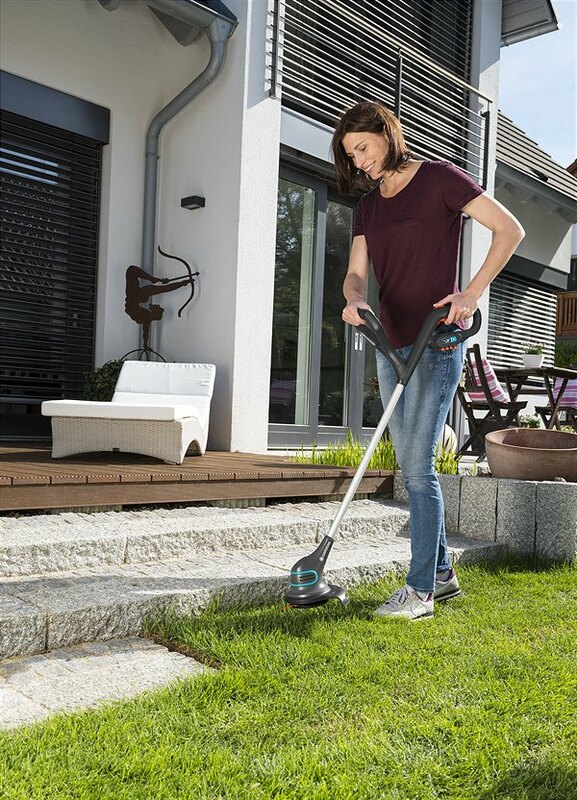 With a maximum running time of 60 minutes, the EasyCut Li is a handy companion for small gardens and ensures complete freedom of movement in every application thanks to the latest battery technology.